Employers are putting more and more importance to Project Management certifications. Clients are demanding certified project managers to work on their projects. 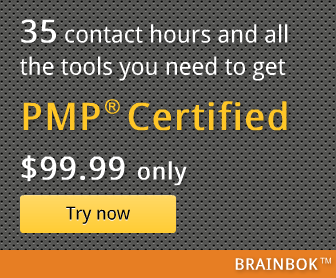 This is leading to a greater demand for certified project managers. Earning a project management certification does not necessarily make one a better project manager. A Project Management certification does demonstrate that you understand and speak project management language and it increases your chances of delivering a successful project. Employing a certified project manager on a project does not automatically guarantee a successful project. Certified project managers tend to be rated higher than their non-certified counterparts, in project evaluation. According to PMI's salary survey, project managers who hold the PMP certification earn an average of 9.4 percent more than non-certified project managers.